Today’s home buyers have moved from an attitude of expecting customer service to one of demanding customer satisfaction. 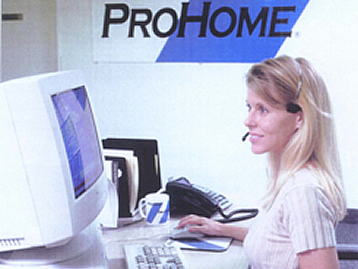 While costs increase and competition gets tougher, ProHome® is your solution to SERVICE AFTER THE SALE! ProHome® Colorado’s custom software is designed to give the control back to the builder and reduce legal exposure. Specific reports can be delivered weekly, monthly, quarterly, or annually on CD-Rom as well as in print. 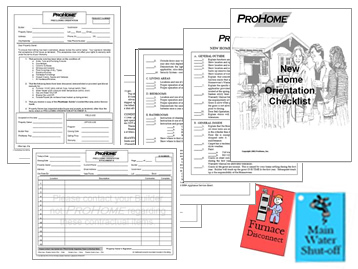 All of ProHome’s reports can be reviewed by accessing specific dates, homeowners, addresses, superintendents, phases, subdivisions, contractors, completed work, scheduled work, or incomplete work. Enjoy the luxury of reviewing the complete history of a home by accessing a single report. 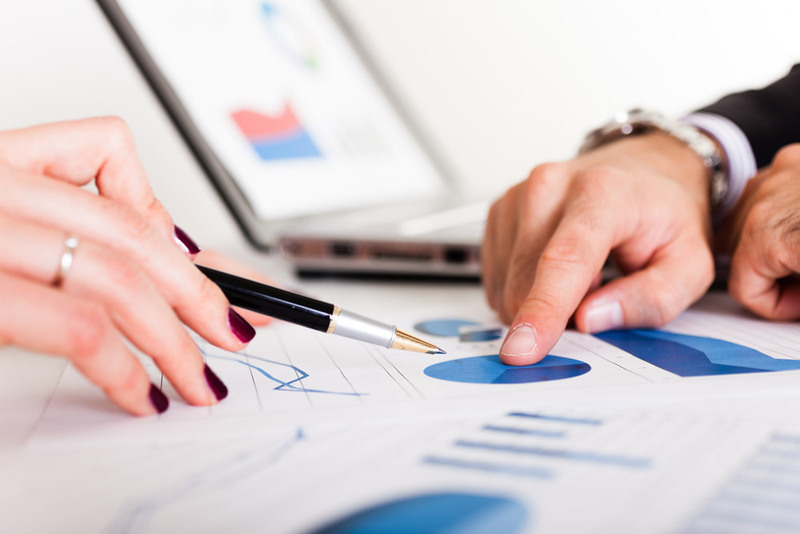 We even allow you to customize a report from our program that best suits your informational needs. 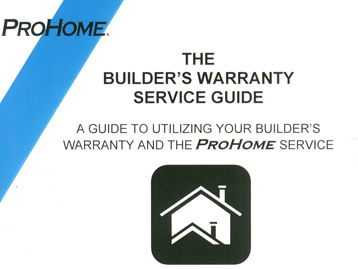 ProHome® Colorado is staffed with professionals who understand the warranties. Dependent on your choice of various management styles, we’ll be clear with the homeowners about what is (and is not) covered. We’ll guide the owner from the Preclosing orientation all the way through the expiration of the warranty term. We’ll coordinate with your subs / homeowners and meet with you weekly, setting you free to build homes and increase revenue. Our standardized system, experience, documentation, and customized software systems assure you of having the information when you need it. No longer will the homeowners call you when they think there’s a problem. We field the calls on any and all warranty claims, including explaining non-warranty claims. We even have a 24-hour emergency call line so you won’t be bothered after hours, on weekends, or holidays. Our costs are far below national averages spent on warranty service. By maintaining a fair and reasonable warranty, we keep the cost of the warranty service to a minimum. That saves YOU money.